What's Your Favourite Dolly Parton Song? 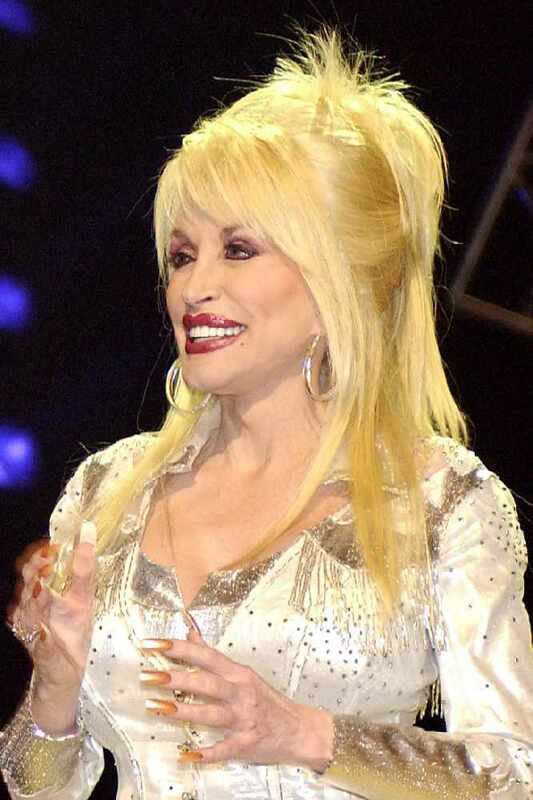 It's Dolly Parton's birthday this weekend, and we're celebrating, by playing one of her songs every hour! Plus, on Sunday at 5pm, we'll be counting down the five most popular Dolly songs, as voted for by you. So... tell us your favourite song! Home > Features > What's Your Favourite Dolly Parton Song?